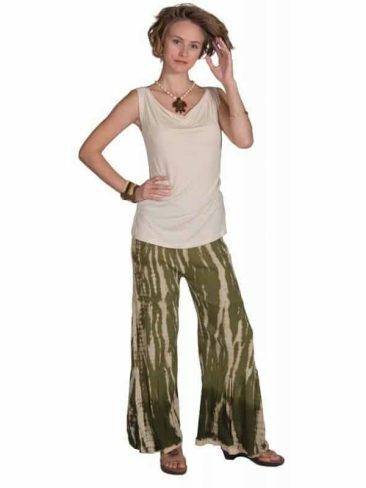 These super smooth groovy hippie pants have plenty of bell bottom room to boogie in their extended pleated flares! 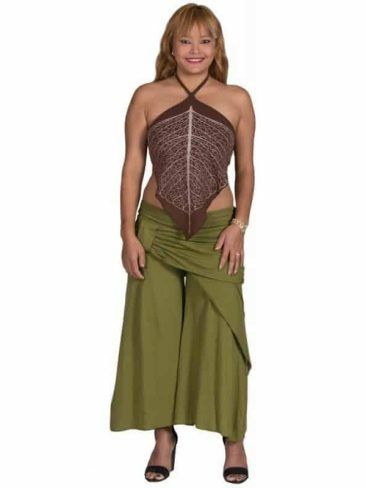 Kick & twirl & dance the days & nights away with style! 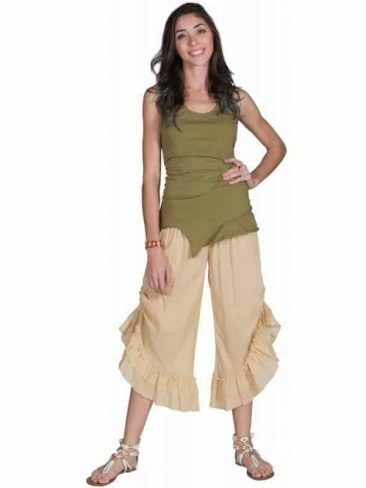 The soft cotton feels like your favorite t-shirt but flows with elegance in this pant-perfection transformation!